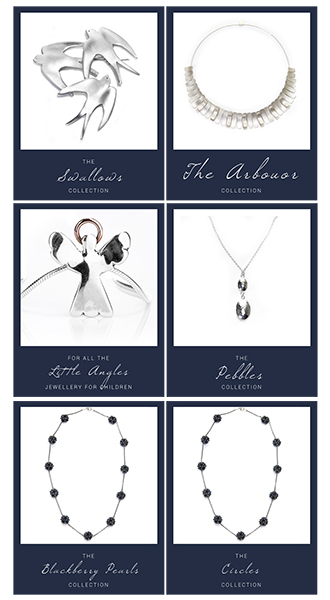 Posted in Gifts, Jewellery Collections, Necklaces, Silver and Rose Gold Dome Collection, The Jewellery, Under €200. 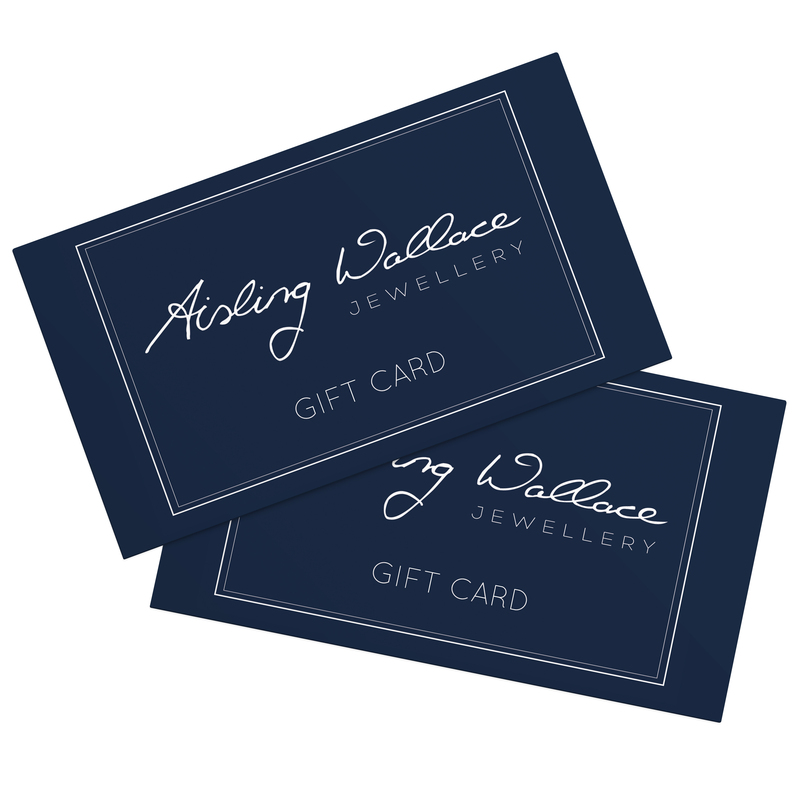 Handmade from sterling silver this neckpiece is a true statement piece. 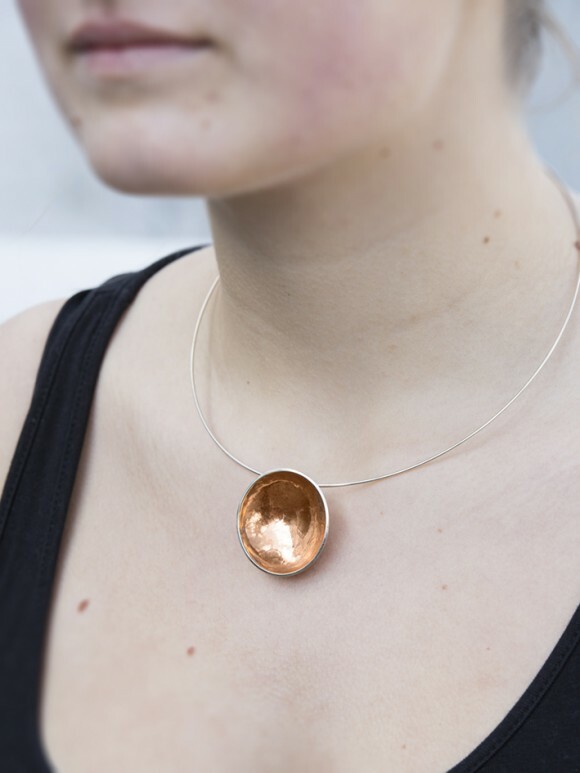 The pendant has a rose gold hammered finish which catches the light and is suspended on a sterling silver torc. 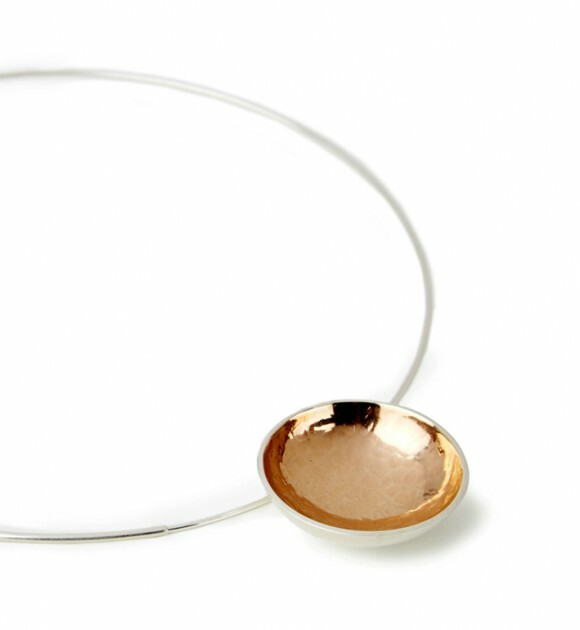 The torc length is 16inches while the domed pendant measures in 3.3cms in diameter: Also available in an 18ct yellow gold finish.